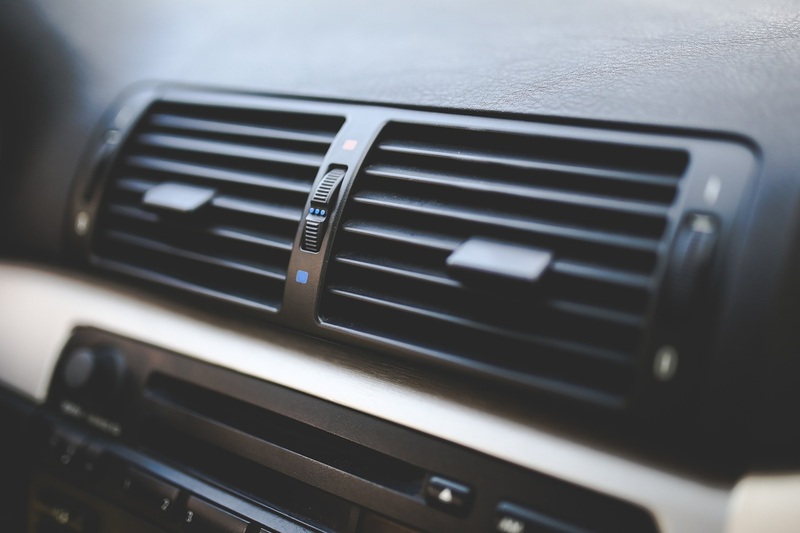 Whether it's the heat of summer or the frigid air of winter, we make sure your heating and air conditioning systems keep you comfortable while you drive to your various destinations. 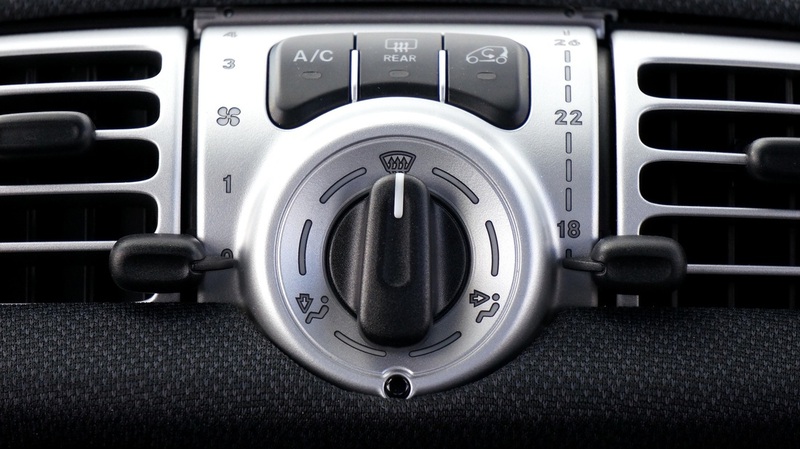 When your vehicle’s climate control system malfunctions or stops working, it is important to schedule a climate control repair service. In addition to regaining the comfortable cabin environment you enjoyed prior to your system’s problems, you can help ensure your safety as a driver. If you pay attention to the warning signs of an impending climate control system service, you may be able to prevent a broken system and subsequent safety concerns. Catching early warning signs and replacing or repairing climate control system components as necessary will help ensure your ability to control air outflow at all times. ​Heating system repairs may stem from mechanical and electrical issues. Sometimes the culprit of heater system problems is hard to pinpoint, which is why a heating system diagnostic is necessary. During our heating system diagnostic, our service staff will inspect the heater core, blower motor, heater control valve, water pump, thermostat, and other components. The next time your heating or AC system breaks, just give us a call or contact us.